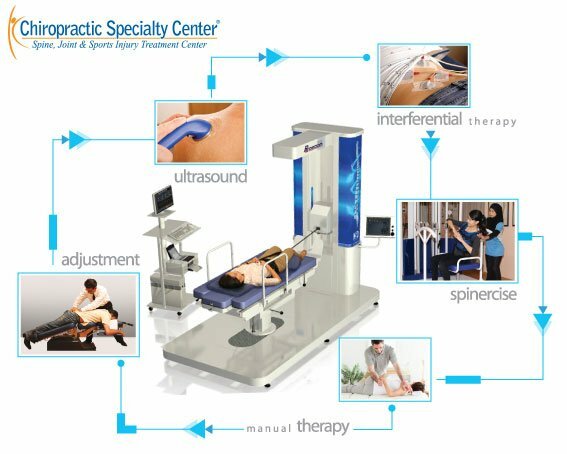 Chiropractic Specialty Center is the first healthcare franchiser that offers a systematic franchise program that includes both chiropractic and physiotherapy. If you are interested in starting your physiotherapy or chiropractic center, opt for a franchise program that offers you both under one roof. Don’t limit the potential for clinical success or income, chose our franchise program. We have the experience and training programs that help you, and your customers obtain higher degrees of success. Far too many centers offer “cookie-cutter” or shotgun methods of care that are ineffective. Back pain, neck pain, slipped disc, scoliosis and sports injuries require diagnosis specific treatments that target the cause. The need for an efficient non-surgical alternative has never been higher. In 2006, we launched the first Chiropractic Specialty Center in Kuala Lumpur, Malaysia. We were the first to offer integrative spine and joint care through the collaborative treatments of chiropractors and physiotherapists. The collaborative therapies and our breakthrough technology are better compared to others. We are the premier chiropractic and physiotherapy center in Malaysia. Visit us today to learn more about us. 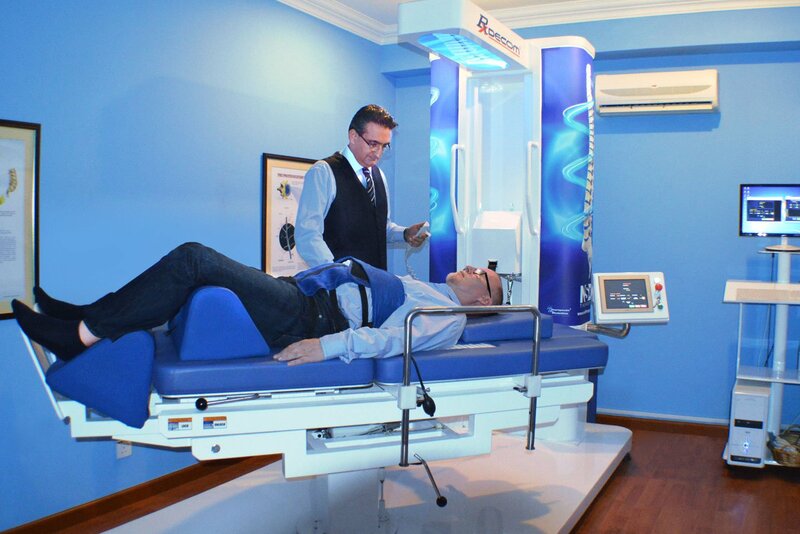 Our expert team of physiotherapists and chiropractors are further backed with some of the latest and most sophisticated physiotherapy and chiropractic equipment. At Chiropractic Specialty Center patients receive the most appropriate and comprehensive treatment program available. Why We Combined Chiropractic and Physiotherapy? For starter, chiropractic and physiotherapy belong together. Both professions are the best of healthcare providers when it comes to spine, joint, and sports injury treatments. In 2006, we noticed shortcoming in the field of non-surgical and non-invasive therapeutic approaches. That is when our director, Dr. Yama Zafer (U.S. board-certified Doctor of Chiropractic) started to combine our therapy approaches through the collaborative efforts of Chirs and Physios. Our integrative therapeutic approach has proven extremely useful. In fact, we had succeeded when others failed. Our mixed methods of chiropractic and physiotherapy as well as our advanced technology, research-based clinical treatment, and training are the leading reasons for our clinical successes. And now, we can share our collective experiences, knowledge, and technology with those that become our franchisees and those who convert their centers to a Chiropractic Specialty Center®. Chiropractic Specialty Center is the best franchise option in healthcare. We are the best option because we offer both chiropractic and physiotherapy franchise. So, if you are thinking of starting a physiotherapy or chiropractic business, contact us to learn more about us today. Schedule an Appointment: Visit our Director to Learn More About Us.